Tree Removal is another word for tree felling. 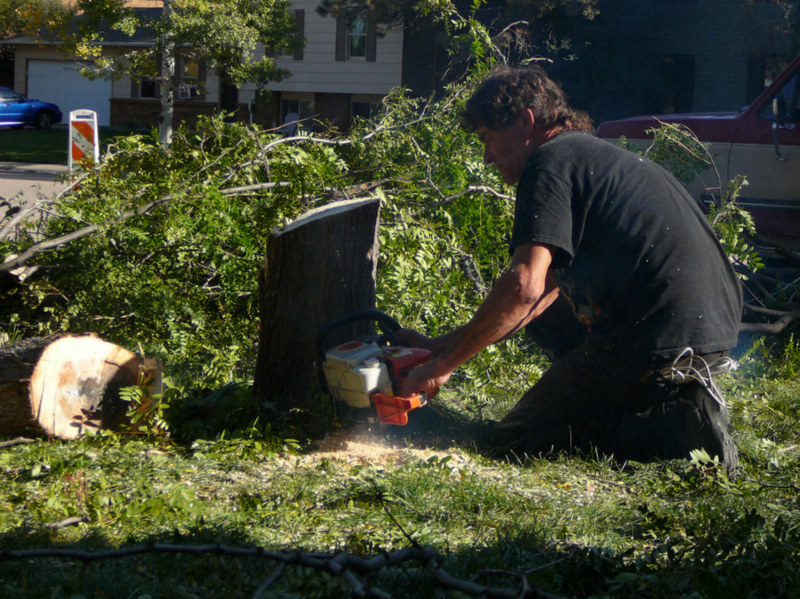 Tree removal is when a tree is dismantled, piece by piece until it is removed. ​Depending on where the tree is situated, West Bromwich Tree Surgeons are able to safely control the direction in that a tree falls but where there is no space for that and the tree is in an awkward position or too near to buildings etc. We are able to dismantle the tree and in doing so, the tree would not need to fall to the ground. West Bromwich Tree Surgeons are professionals and can handle any tree removal there is. We have the ability to remove any tree, no matter how small or how large that tree may be and no matter where the tree is situated due to our skilled tree surgeons and our top of the range machinery. If you are experiencing problems with a tree on your land and are unsure what to do about it, it may be best to have one of our professional tree surgeons have a look at it and see what the problem is or see why it is causing you problems. Structural weakness - This could cause problems if left as it could fall down itself and could cause damage to anything that lies around it so having it removed is very important. Lack of care - Some types of trees need a little love and care from time to time and if it is not given, the tree could be in danger and could have to be removed in time. If it has been uncared for, it is most likely the best thing to have it removed. 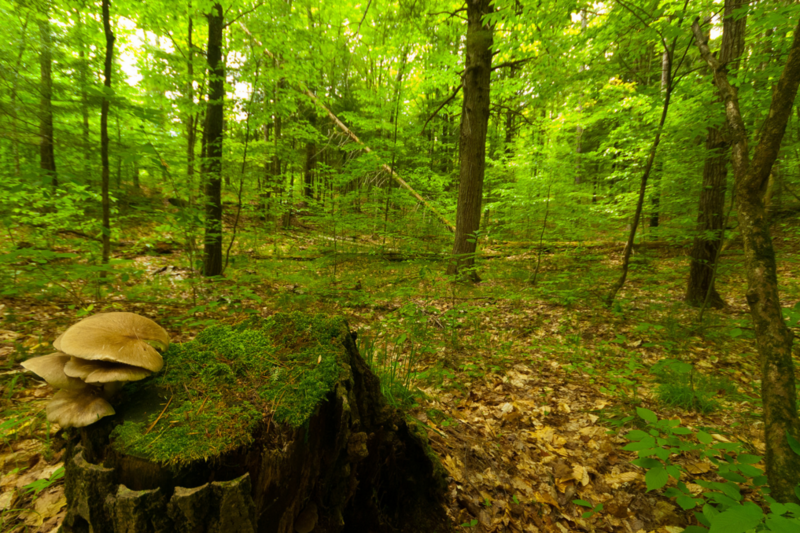 Diseases - There are a few diseases that can damage the tree and can potentially kill it. If the tree has a disease, depending on what that disease is and whether it can be treated, it should be removed if there is nothing our tree surgeons can do to save it. ​Sometimes, a tree may be causing problems in an urban area, making it a very delicate operation. West Bromwich Tree Surgeons are the best at what they do and with the skills and expertise they hold of 16 years’ experience, we know exactly how to handle an operation like that. If a tree is known to be dying, already dead or is in a small area surrounded by buildings or other trees, it is a very dangerous operation that has to take place as the tree could be of some risk to its surroundings and the public. 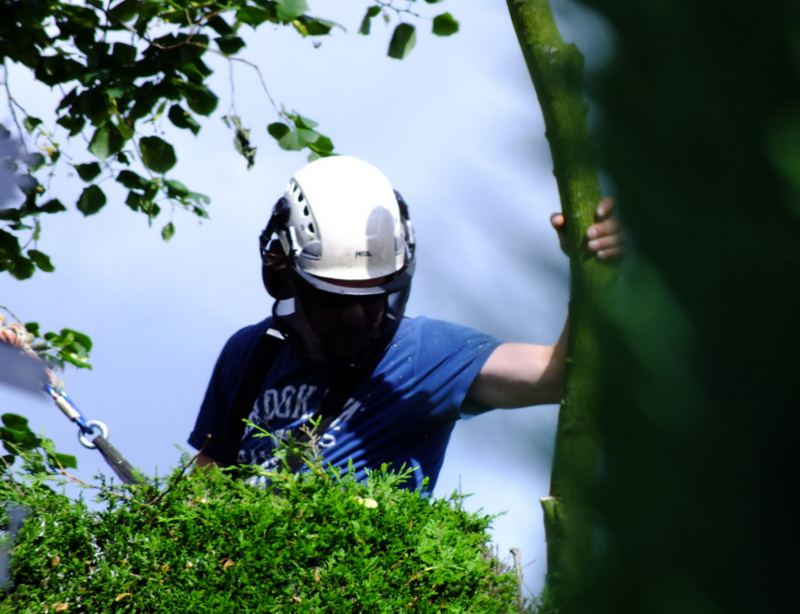 ​Our specialist tree surgeons are known for their care and precision and can do the most challenging jobs out there due to their dedication and the safety precautions that we all follow. ​West Bromwich Tree Surgeons believe in the protection of trees and always make sure that a tree is dealt with delicately ensuring that it is not damaged in any way. ​Unfortunately, some trees need to be completely removed and so when our tree surgeons go through this process, we ensure that the tree is removed gently without making a mess and that the surroundings of the tree are safely either out of the way or left and unharmed by the tree being removed.